Some fun skirt tutorials I found around the blogosphere. Thought you might like to try them too. If I get daring enough to attempt making clothes for myself, I would probably start out with some of these simple skirt tutorials. 1. Bandana skirt by V&Co. This was one of my first sewing projects I showed off on Simply Modern Mom. Super simple to make. And you can find cheap bandanas everywhere. 2. Petticoat by The AntiCraft. I would love to make this for myself. I would wear it as is. 3. 5-Minute Skirt by The Angry Chicken. It may take a bit more than 5 minutes, especially if you don’t have a serger. I don’t. But the steps are simple to follow. 4. Peek-A-Boo Skirt by The Mother Huddle. Destri was just guest posting yesterday, but she had this on her blog a few weeks ago. I bookmarked it right away because it’s made partly from a pillowcase. I love repurposing! 5. Simple Circle Skirt by BHG. Yeah. Better Homes and Garden has a skirt tutorial for you. The tutorial is mostly worded directions. So if you’re a visual person, this may be a bit difficult to understand. » Tell me… Do you know of a good skirt tutorial? Tell me where! Let’s gather a collection of skirt tutorials! 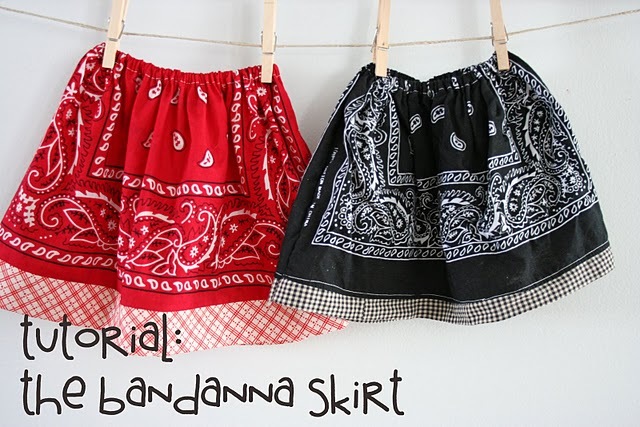 That bandanna skirt is so cute! 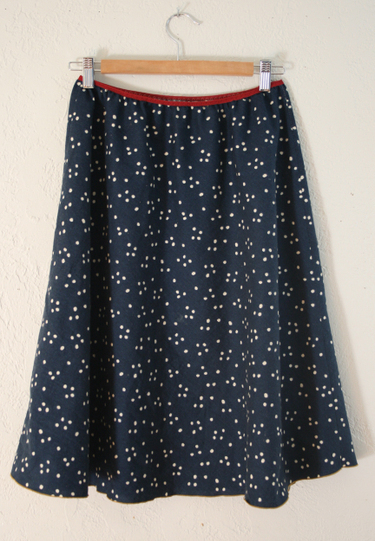 I love the lazy day summer skirt over at oliver + s. It is a delight to sew and cute as can be. 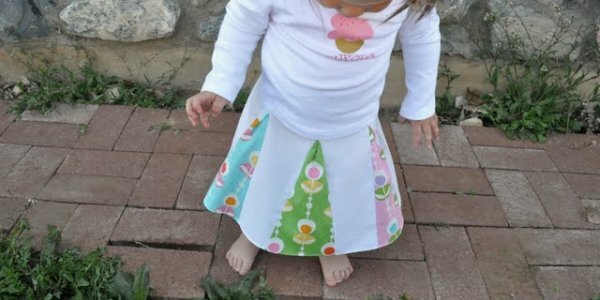 While not a skirt, the blog A Little Loveliness has a wonderful tutorial for a lined pillowcase dress made with fabric. Right now it is my favorite outfit for my 3 yo. I love skirts..and am on the look out for easy patterns.. Thanks for posting your links. Here is a link to tiered skirt that I found and tried.